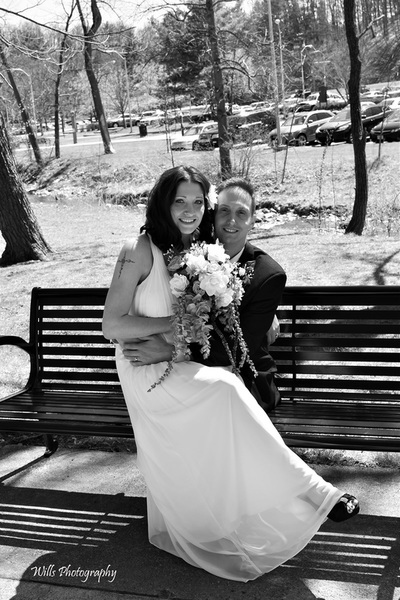 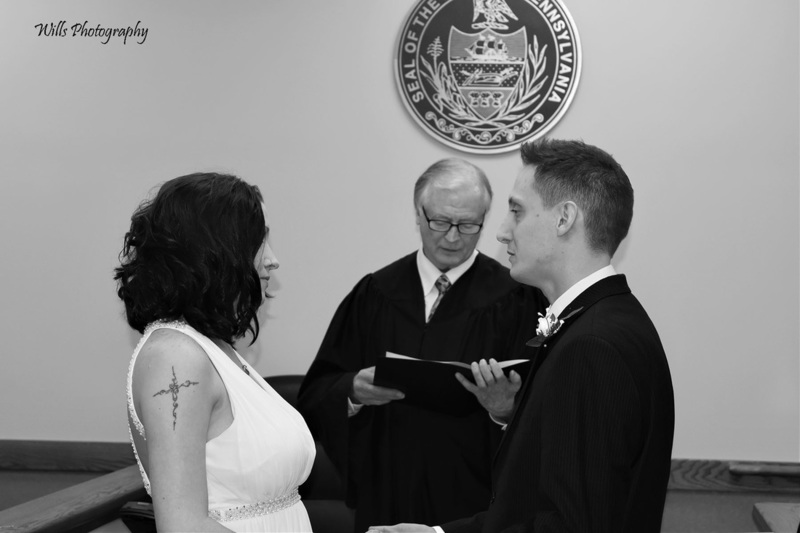 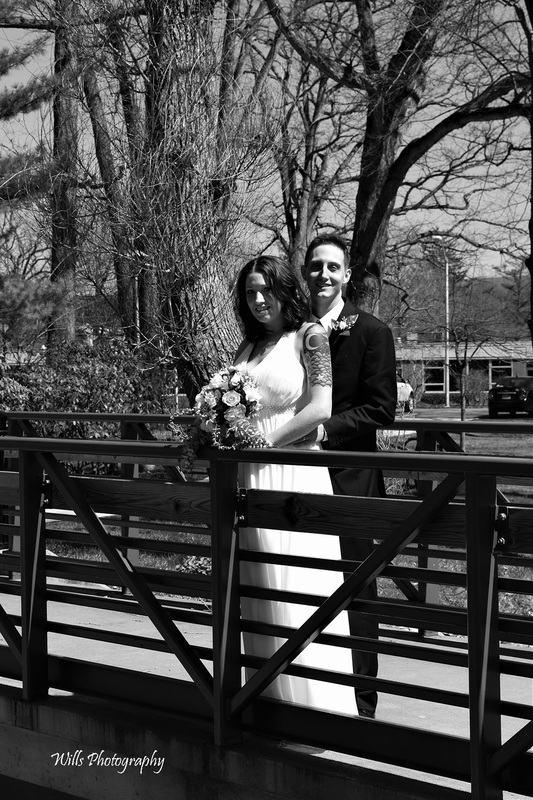 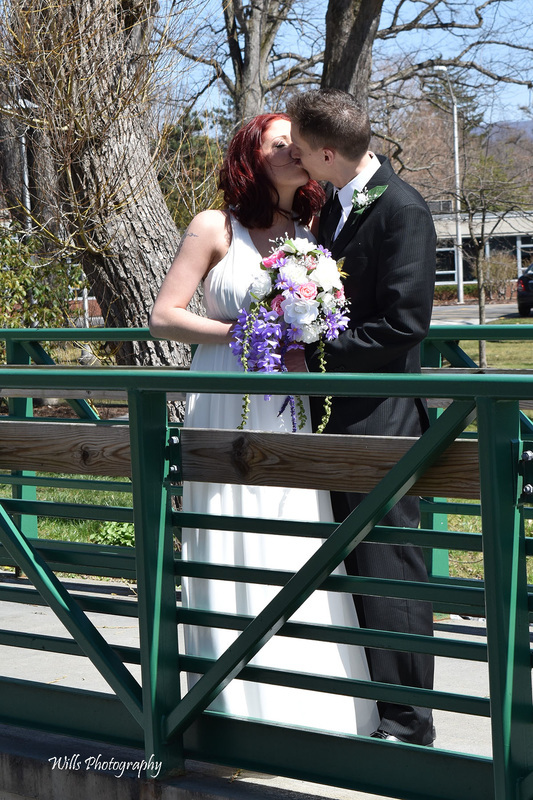 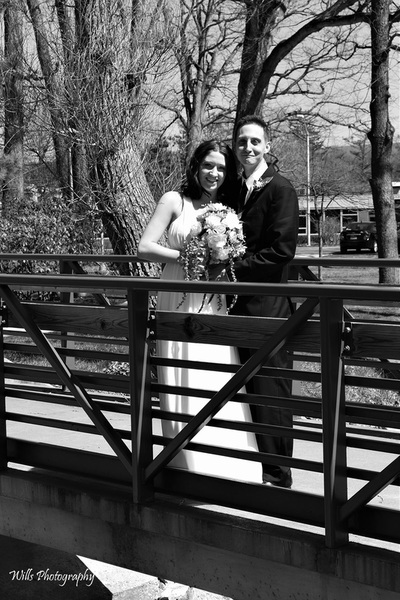 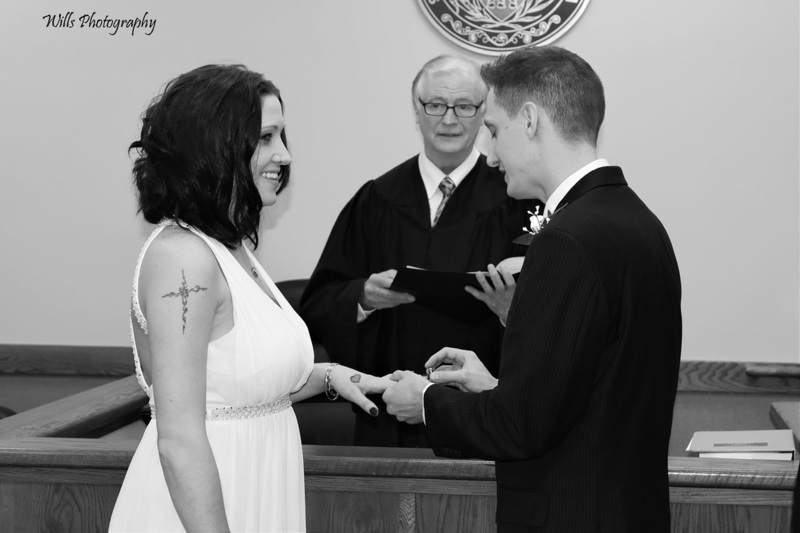 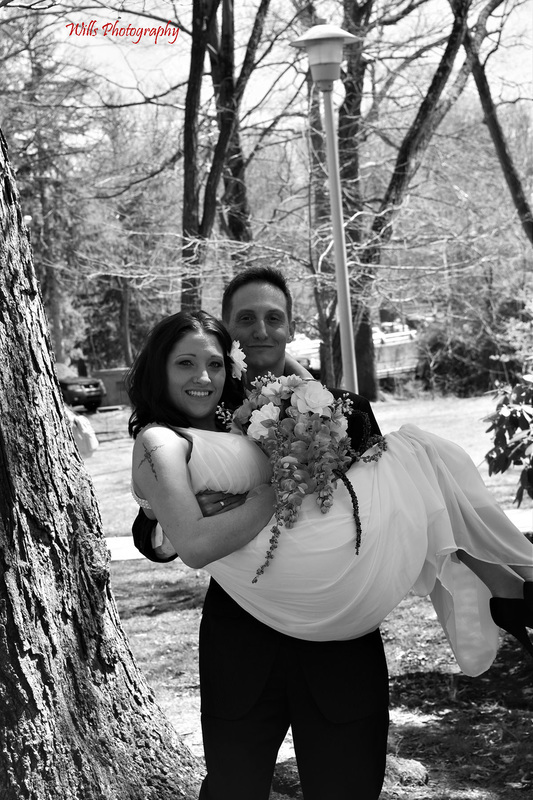 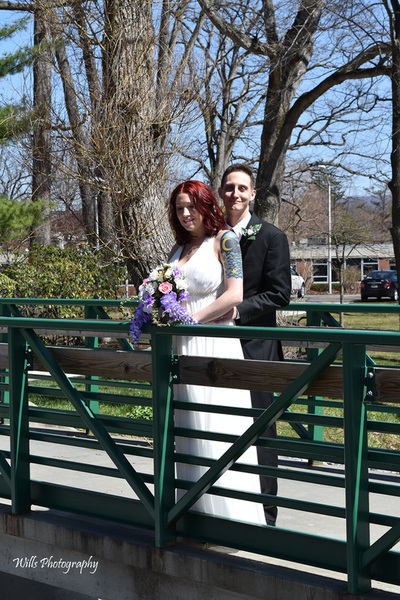 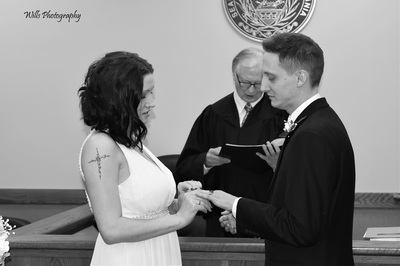 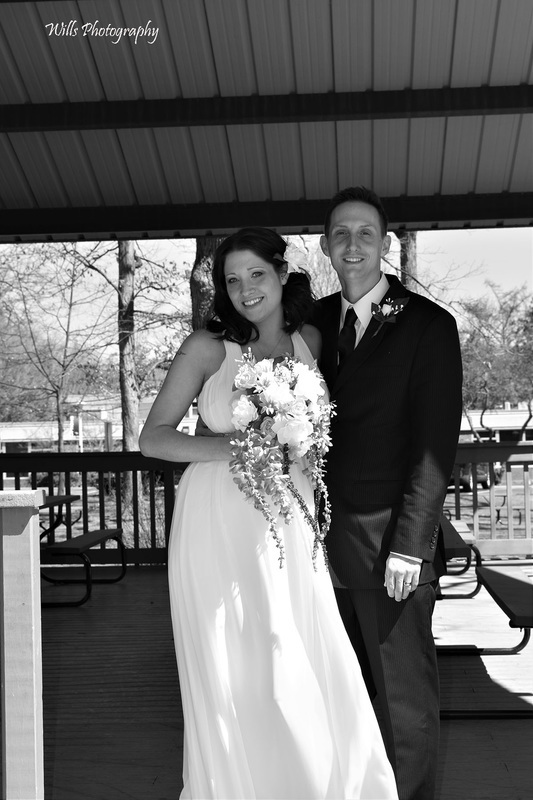 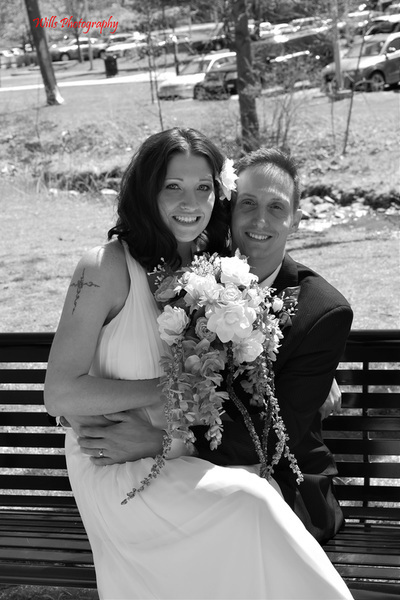 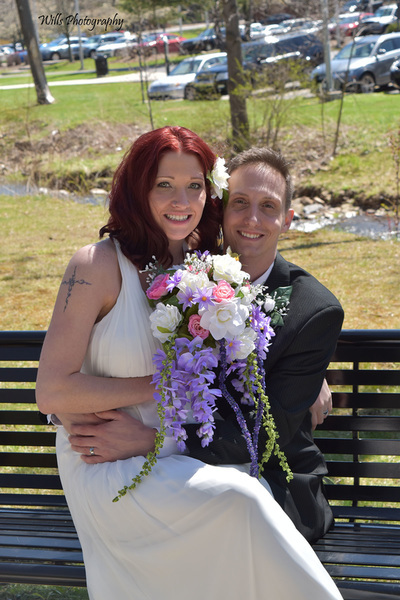 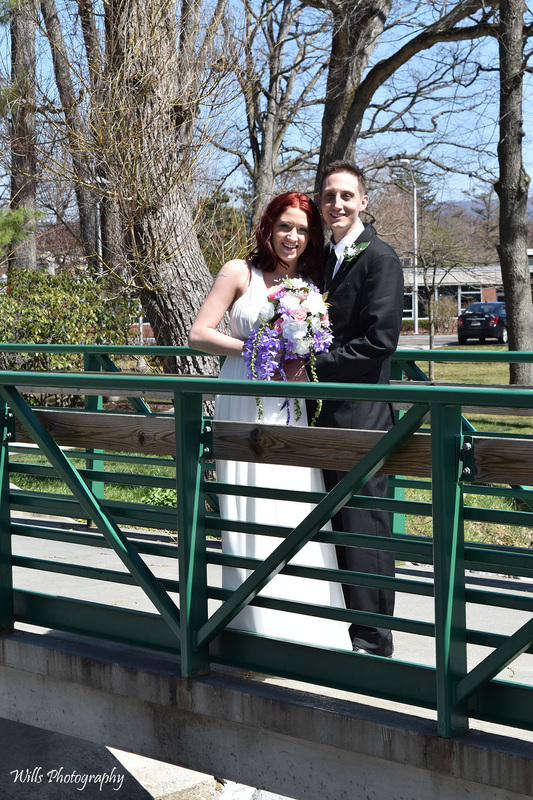 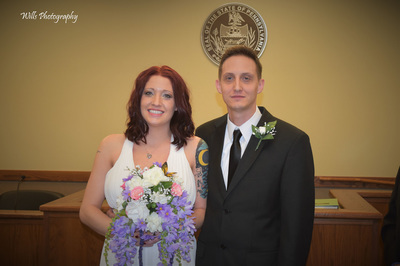 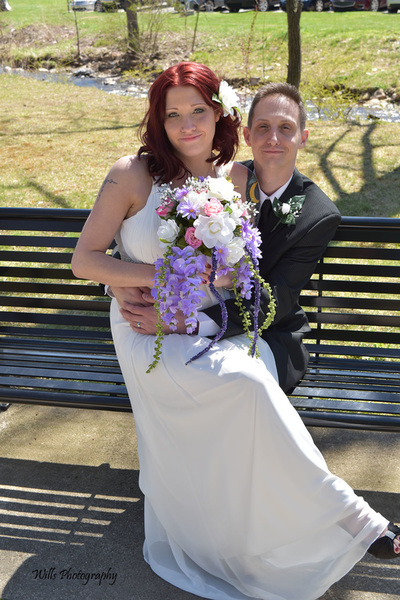 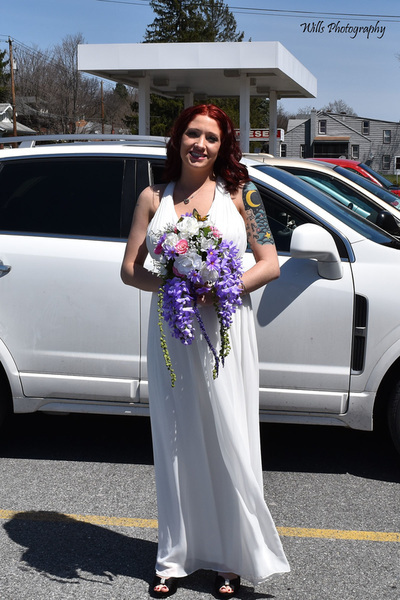 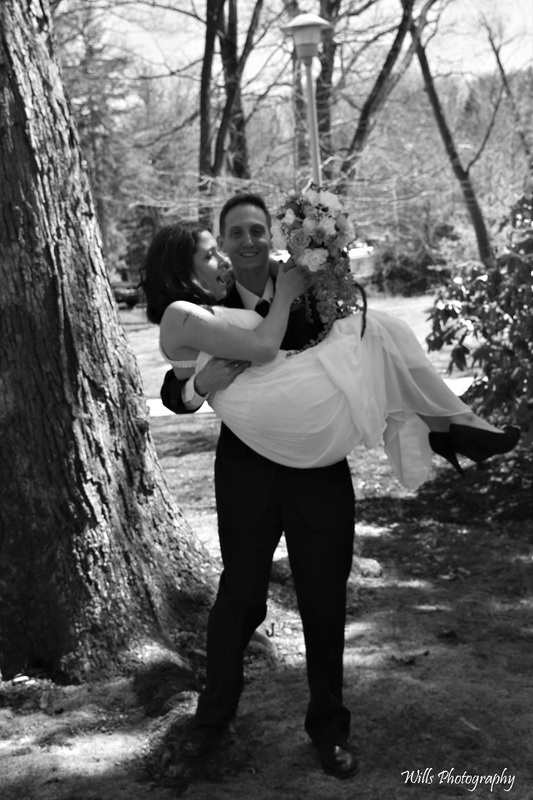 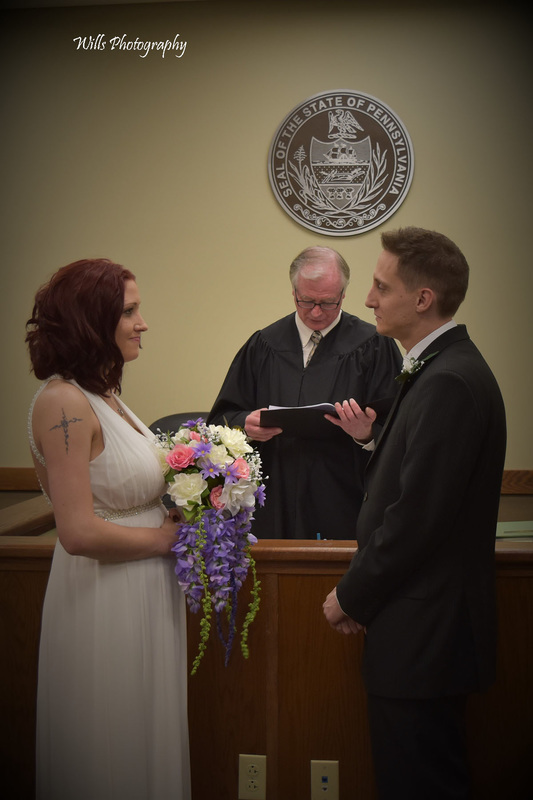 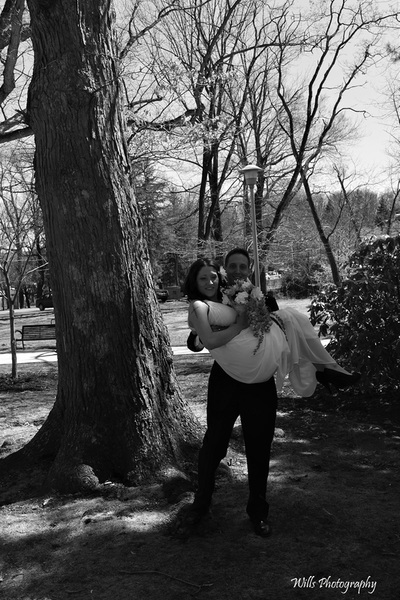 Thomas Cox and Megan Lane started their new life together on April 13, 2016. 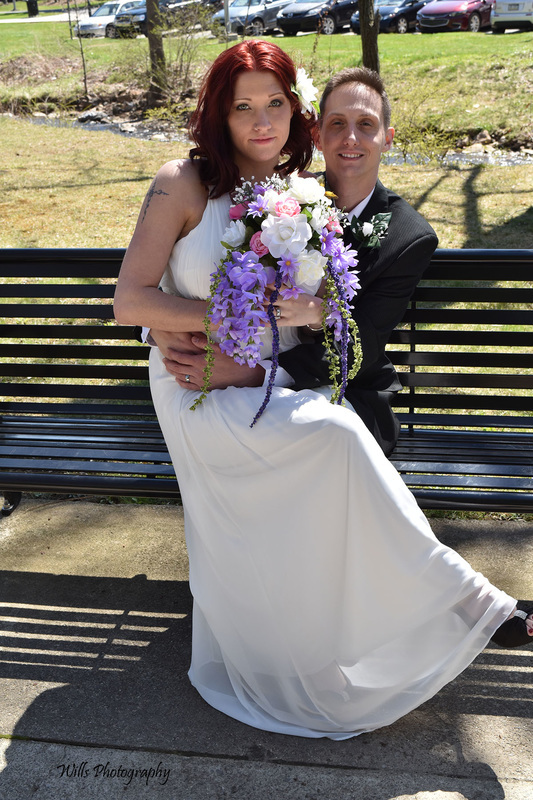 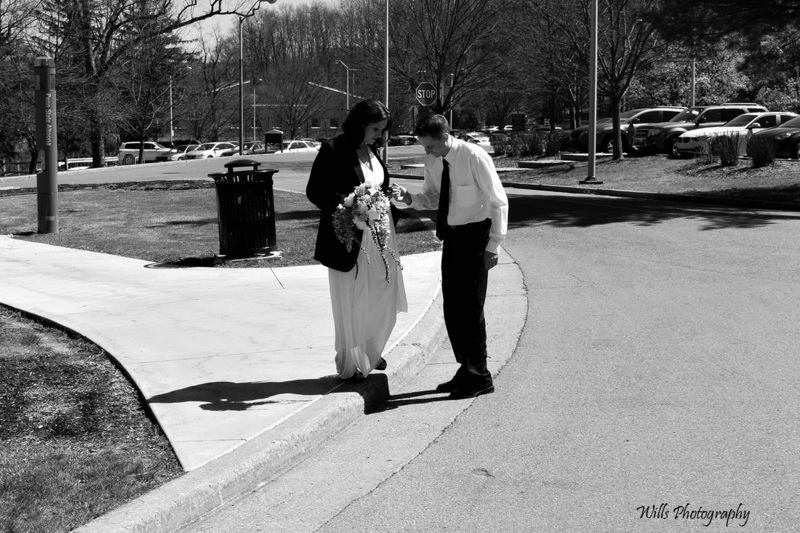 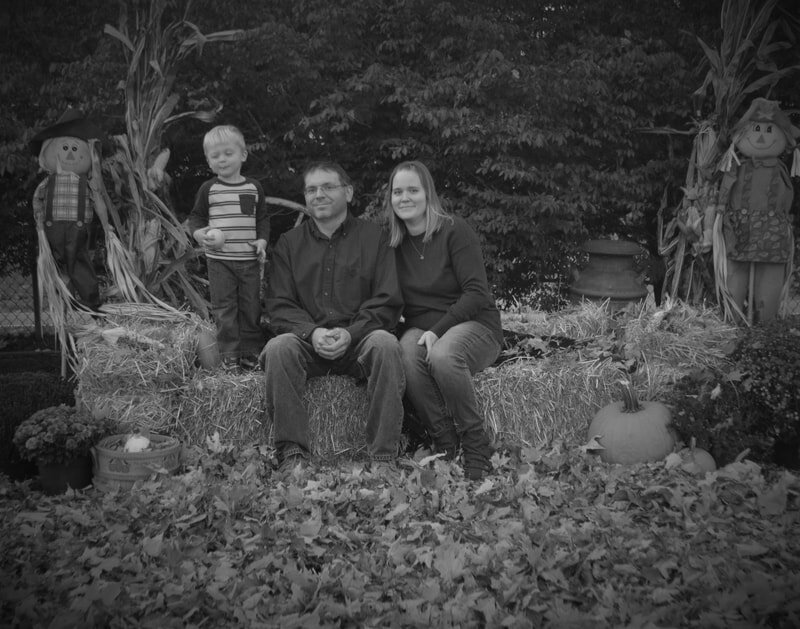 The two are one of the cutest and happiest couple I have had the pleasure of knowing and doing the pictures for in such a long time. Meeting in a very unorthodox way they have been nothing but happy and in love from the start. Being part of this amazing and beautiful day with them was truly an honor. 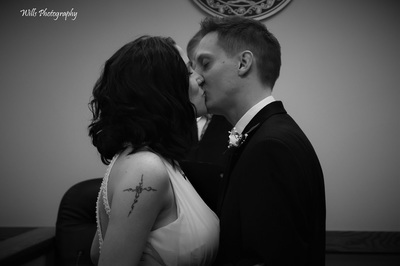 I wish them many years of happiness to come.